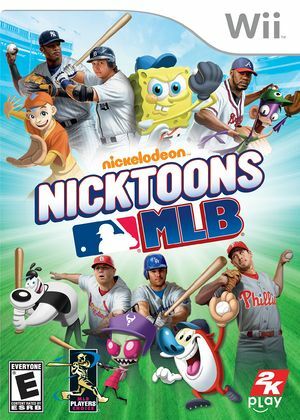 Nicktoons MLB is a baseball game, it features characters from Nickelodeon shows including SpongeBob SquarePants, Invader Zim, The Ren & Stimpy Show, Danny Phantom, Planet Sheen, Avatar: The Last Airbender, Fanboy and Chum Chum, T.U.F.F. Puppy, and two characters that only appear in the 3DS handheld, one which is from The Adventures of Jimmy Neutron: Boy Genius, and a character from the Nickelodeon game Monkey Quest. In addition to Nickelodeon characters, the game also have baseball players from real Major League Baseball teams. The graph below charts the compatibility with Nicktoons MLB since Dolphin's 2.0 release, listing revisions only where a compatibility change occurred. Nicktoons MLB ON DOLPHIN emulator wii.